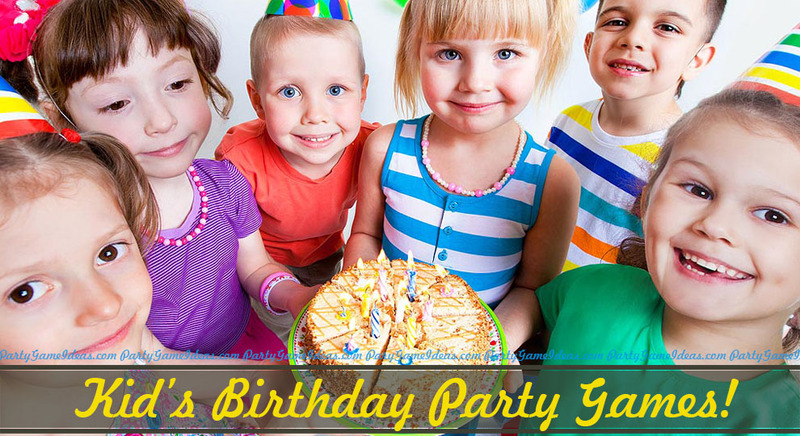 You're hosting a Birthday Party or Event for lots of kids, so how do you get the perfect party game? 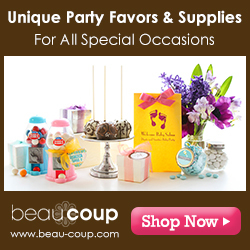 Cater to your guests, select unique and original party games help and plan to have fun. Party games for kids under 6 should be simple and fun, for kids 7 - 10 you want silly and fun games with challenges, once kids get older party games get a little tricky, so deciding whether or not to have games may depend on the group - consider brain teasers, outdoor games and sports games, scavenger hunts or a murder mystery. 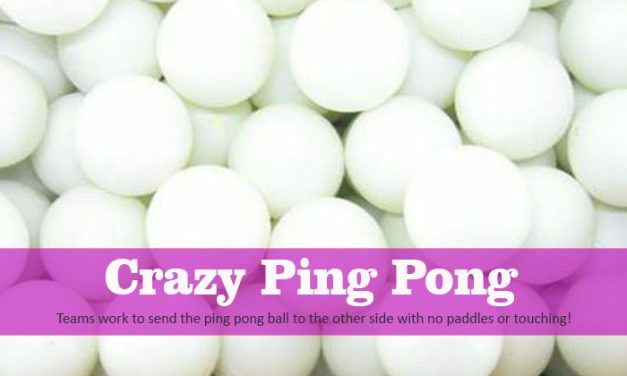 Crazy Ping Pong. Take an ordinary ping pong table and turn it into a competitive battleground involving teams blowing ping pong balls around the team. Several variations. 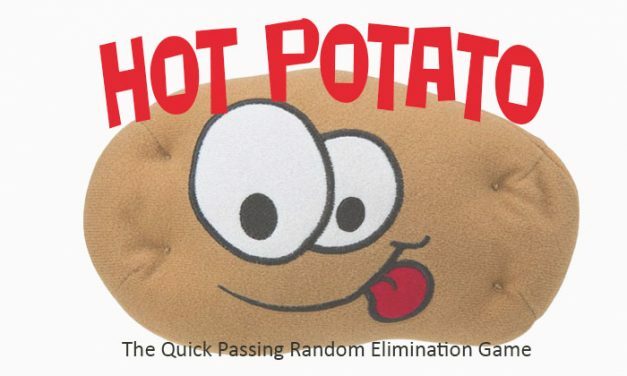 Hot Potato is a classic kid’s game and must for a great Birthday party games for young children ages 3 – 7. A good game to play just before serving food or cake. 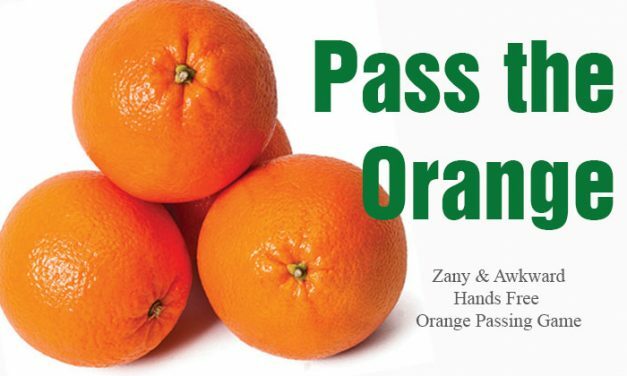 Pass The Orange, Kid’s Party Game. Form a line, tell the teams they must pass and orange from one end of the line to the other, and then tell them without using their hands! 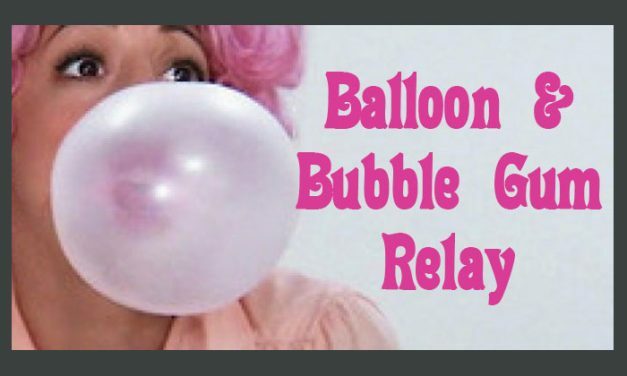 Balloon & Bubble Gum Relay, Kid’s Game. Crawl or run to the balloon pop it, find the gum, unwrap, chewy, blow a big bubble, then race back tag the next person. Whew! 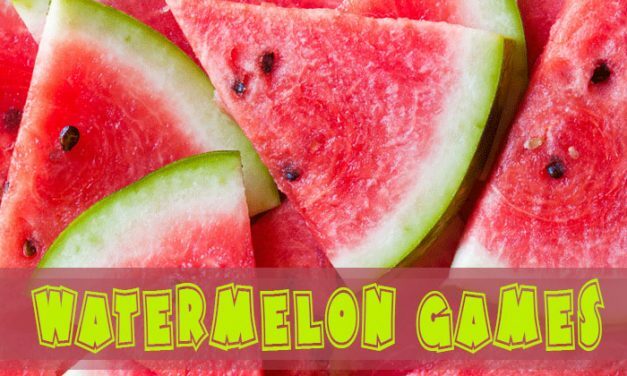 Watermelon Games for family reunions, pool parties, summer events and the 4th of July. These watermelon games are simple fun and can be played by kids and adults. 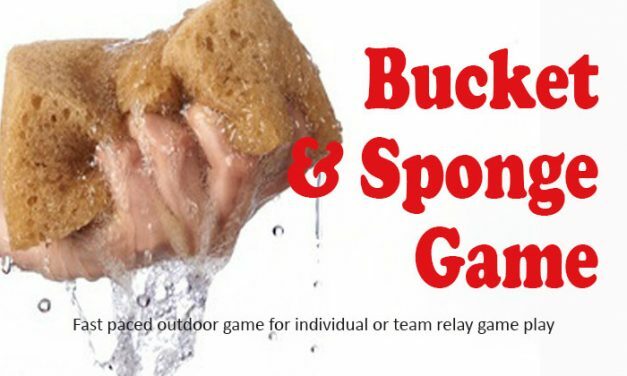 Bucket & Sponge Relay Race, Summer Outdoor Party Game involving water, buckets and sponges. A little messy but wet, wacky and good fun. Play as teams or individuals. 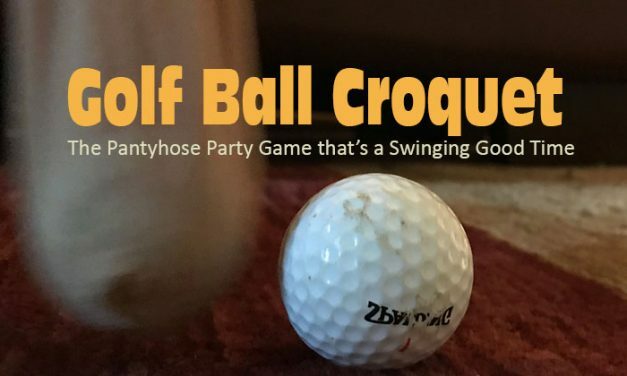 Golf Ball Croquet Game – Kid’s Party Game. This pantyhose golf game will challenge teams and individual players to use their hips to hit golf balls. Plus a variety of game variations. 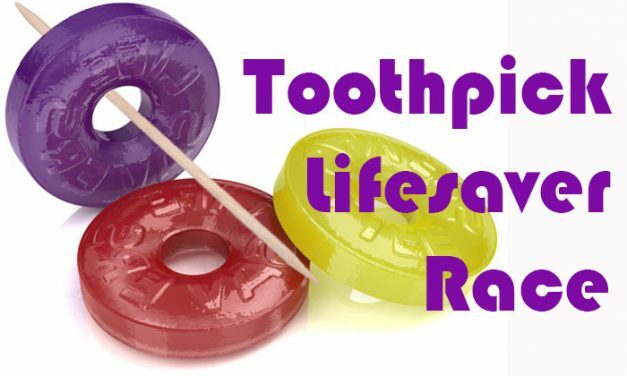 Toothpick Lifesaver Race, Kid’s Party Game. Race to move the lifesaver from one end of the group to the other using just a toothpick and no hands. Balloon Burst, Birthday Party Games. 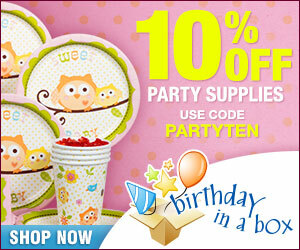 Simple birthday party activity for young kids that takes just a few minutes to play. 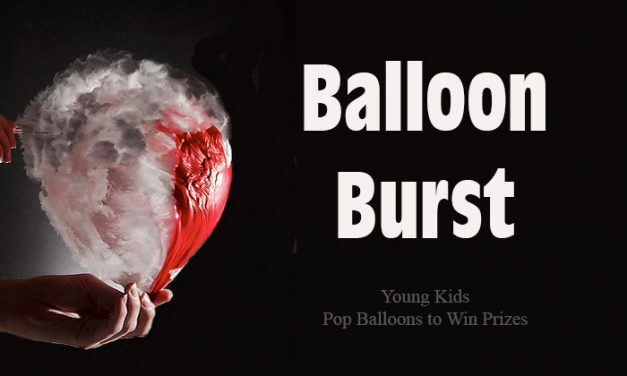 Kids pop balloons to discover if they have won a prize. 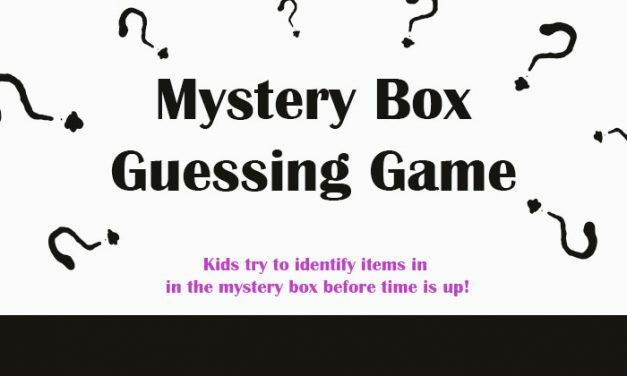 Mystery Box Guessing Game – Create a mystery box filled with unique items that the kids have to identify through touch. A challenging party game for kids and adults. 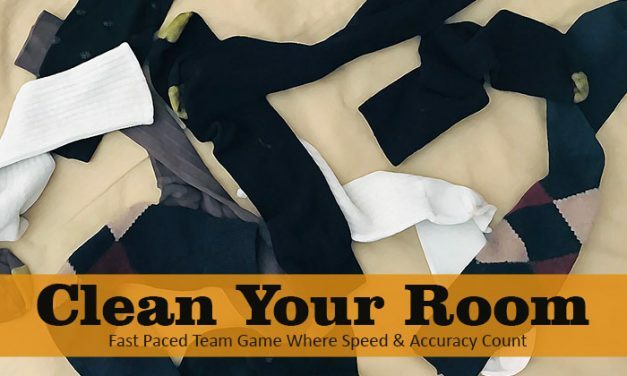 Clean Your Room Game, Outdoor Party Game – No one likes cleaning their room, unless it is a game where you win if you have the fewest socks on your side of the room or area! Shopping Lists, Loud Kids Party Game. 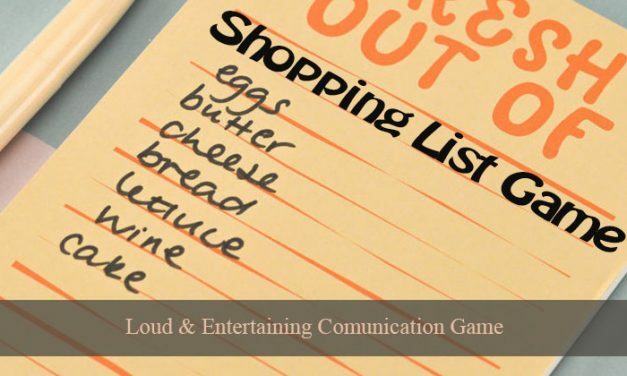 This communication game has one group of people yelling a shopping list to their partners. It takes focus and listening skills to win this game. Gone Fishing, Children’s 3-6 Birthday Party Game. All kids want to land the big fish! 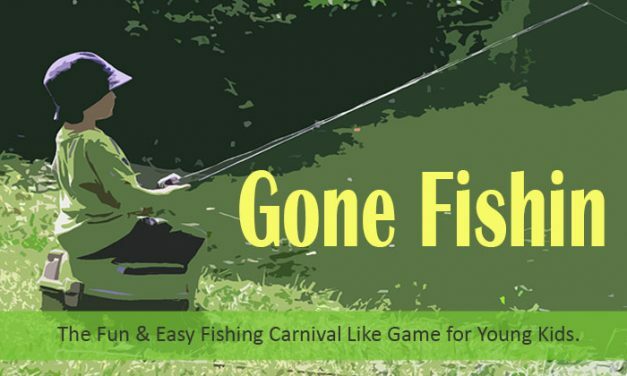 This children’s carnival like game combines the fun of fishing with the surprise of a gift. 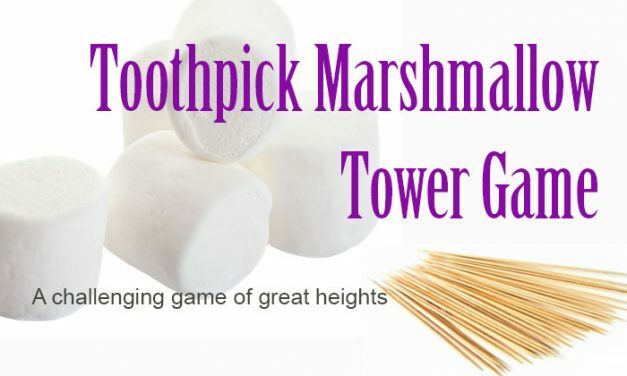 Toothpick Marshmallow Tower Game – Kid’s Party Game. See who can build the tallest marshmallow toothpick tower. Be fast and creative to win this game. 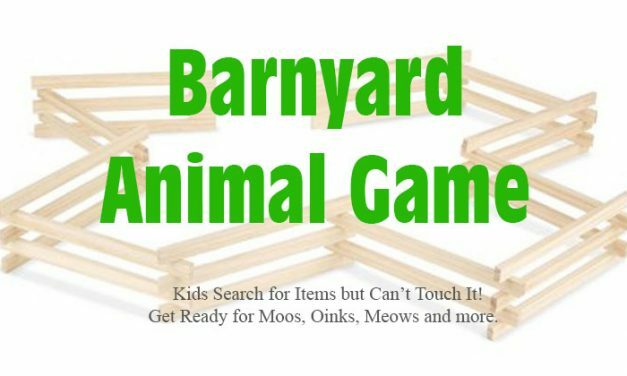 Barnyard Animal Game, packs of kids search for peanuts, but players can’t touch them! So they must call to their captain by making animal noises. Fun and silly for all ages. 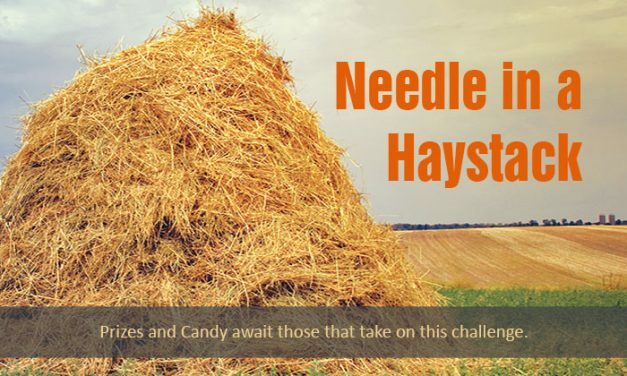 Needle in a Hay Stack, Outdoor Party Game. The kids will enjoy this hunt for candy and prizes game that involves a hay bail. Perfect for summer picnics, harvest parties and fall events. 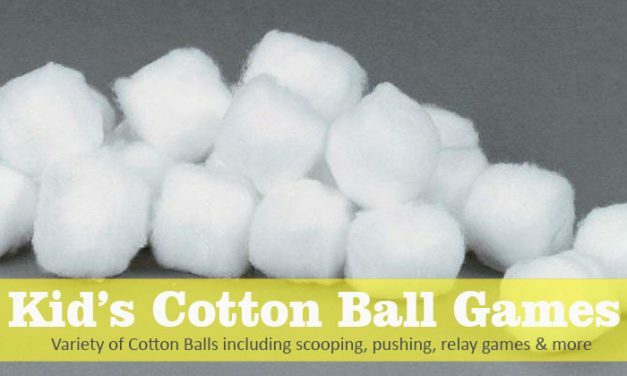 7 Cotton Ball Games for Kid’s Parties. These cotton ball games will have them Shoveling snow, pick up cotton balls with spoons, dropping them, in relay races and more. 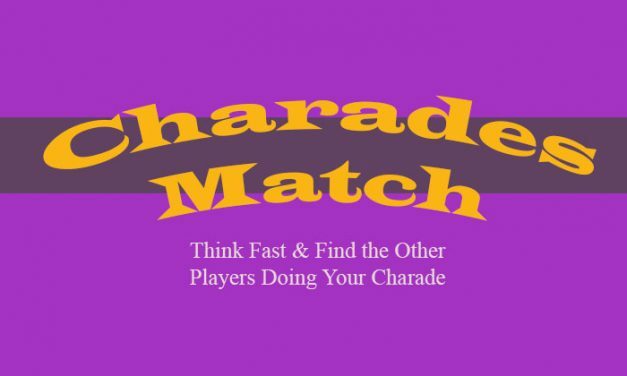 Charade Match – Kid’s Party Game. 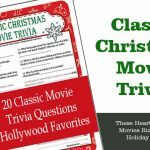 Kids select a charade and must find the other party guest who has the same charade without talking. 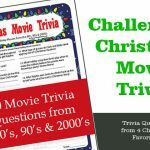 Fun challenge for kids and adults. 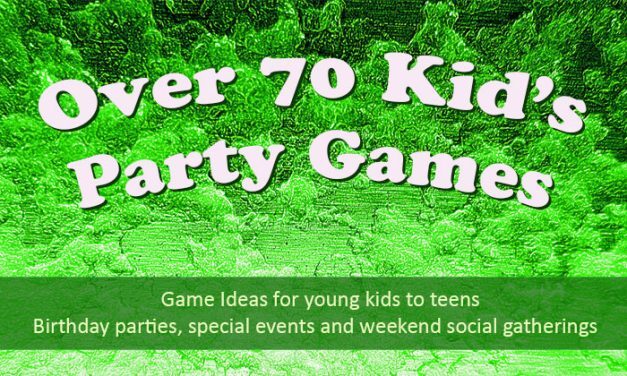 Over 70 kids party games for birthday parties, events, youth groups and just friends hanging out. These kid games are for ages 3 and up and can be modified for adults too. 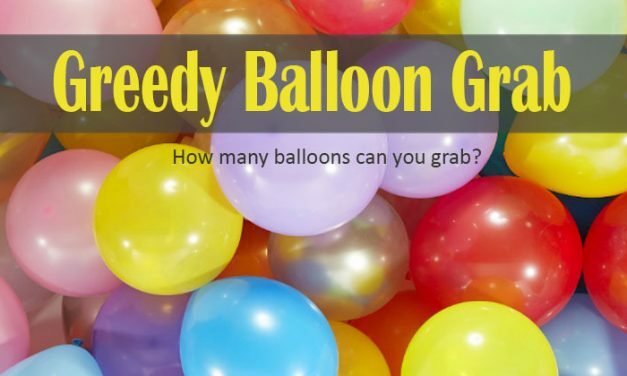 Greedy Balloon Grab a fast paced balloon grabbing where kids try to pick up as many balloons within the time frame. Easy to play and fun to watch. 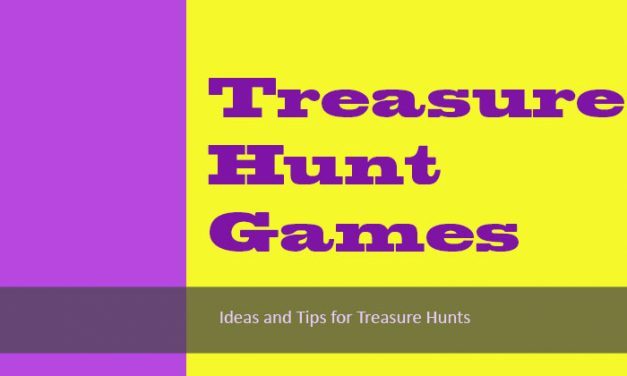 Treasure Hunt Game, Kid’s Party Game. Treasure Hunts can be simple or complex and adapted to just any event. 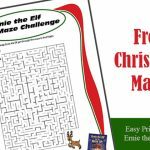 Ideas for easy and complex treasure hunts for all ages. 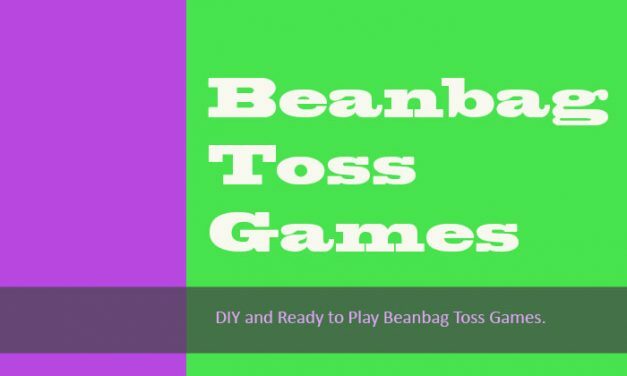 Beanbag Toss Game – Set up beanbag targets and have kids toss the beanbags in the hole. The most points wins. DIY and ready to play kid’s beanbag games. 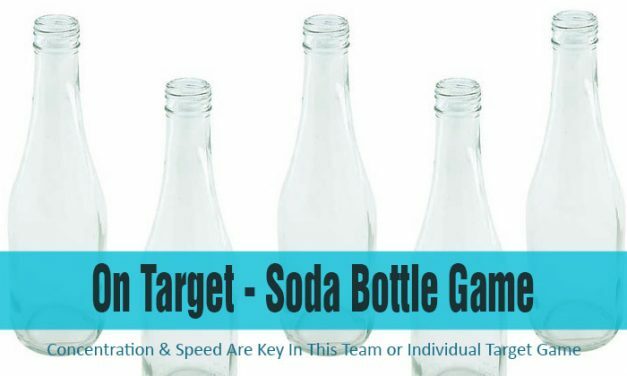 On Target – Soda Bottle Game, Kid’s Party Game. Do they have the patience to get the item in the bottle or will they lose control during this concentration game of coordination! Sock Game, Kid’s Party Game. 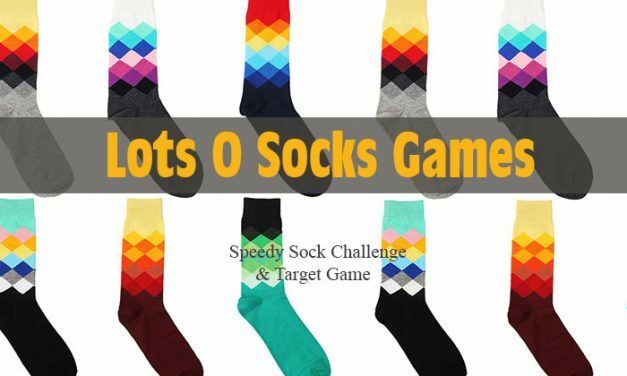 Variety of sock games involving putting socks on, relay race and even a sock toss game. Game ideas for 3 or 15 players. 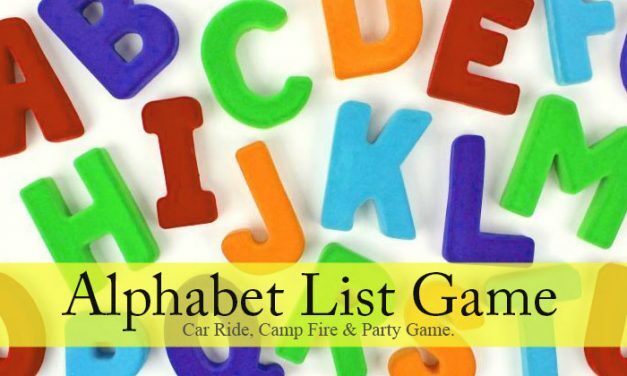 Alphabet List Game Memory Game. 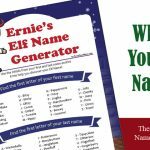 Test memory skills in this roadtrip, camping or party game that involves creating a list of items and remembering them in the correct order. 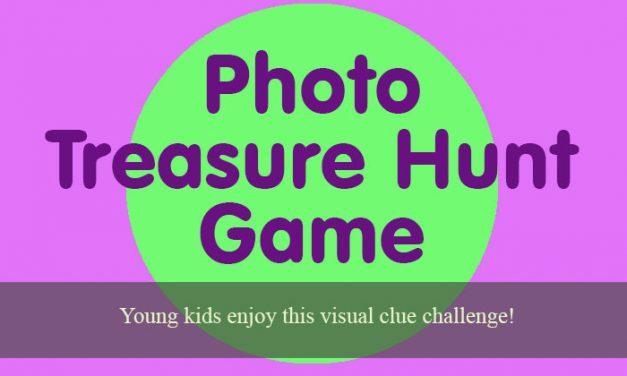 Photo Treasure Hunt Game, Party Game for younger kids. Instead of written clues, photos are used to direct the kids where to go next. Variation to make the game more difficult. 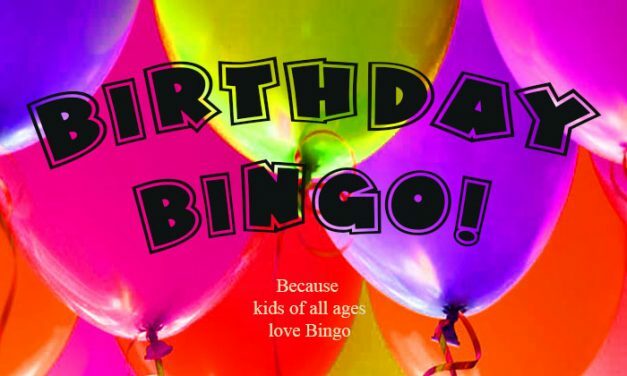 DIY Kids Birthday Bingo – Ideas and tips for helping create your own Birthday Bingo game. The great thing about bingo is all ages can play and have fun. 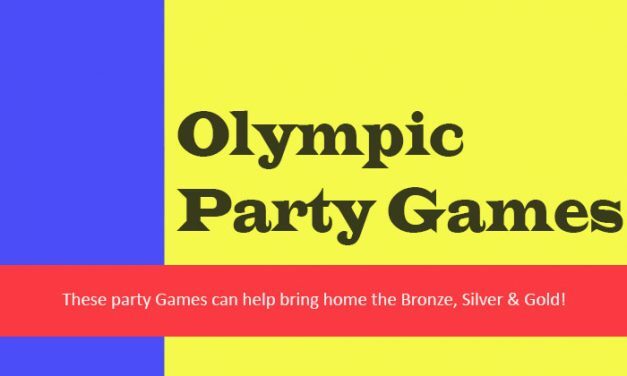 Fun Olympic Party Games for Olympic viewing parties, kid’s birthday parties or just fun challenges for friends and family. Host a challenging Olympic party anytime. 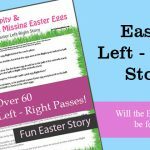 Looking to create a unique and fun Scavenger Hunt or Treasure Hunt for your party, well RiddleMe offers hundreds of clues you can use to create a fun scavenger hunt for your birthday, holiday or special event.